In this podcast, Kris Graham and Frank Borgese discuss their firm and talk about the types of cases they handle, specifically creditor judgments. At the Law Offices of Graham and Borgese, our sole focus is consumer debt defense. That means all we do is debt defense. 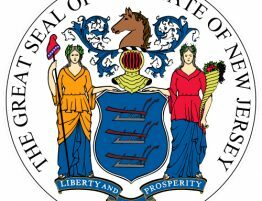 This allows us to spend all our energy and resources on defending consumers in New York and New Jersey who are dealing with debt related issues. Whether you are being sued by a creditor, already have a judgment against you, are dealing with frozen bank accounts, wage garnishments, property liens, or simply wish to settle overdue bills, we can help. We have immense experience and an outstanding track record of success. Call us today at 888.668.9071 to schedule a free consultation. We will review your situation and present you with your best options. We offer extremely low rates and payment plan options. Judgments In NY State: How Long Do They Last? Podcast: How Much Does It Cost To Hire A Debt Defense Attorney? In this podcast, attorney Frank Borgese discusses the cost of hiring a debt defense attorney…. 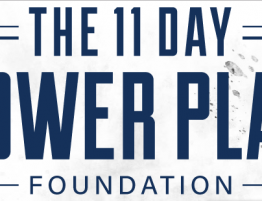 Graham & Borgese, LLP is Proud to Support Frank Borgese in the 2nd annual “11 Day Power Play” to cure cancer. What Is A Lien And How Does It Effect Me In NY State?